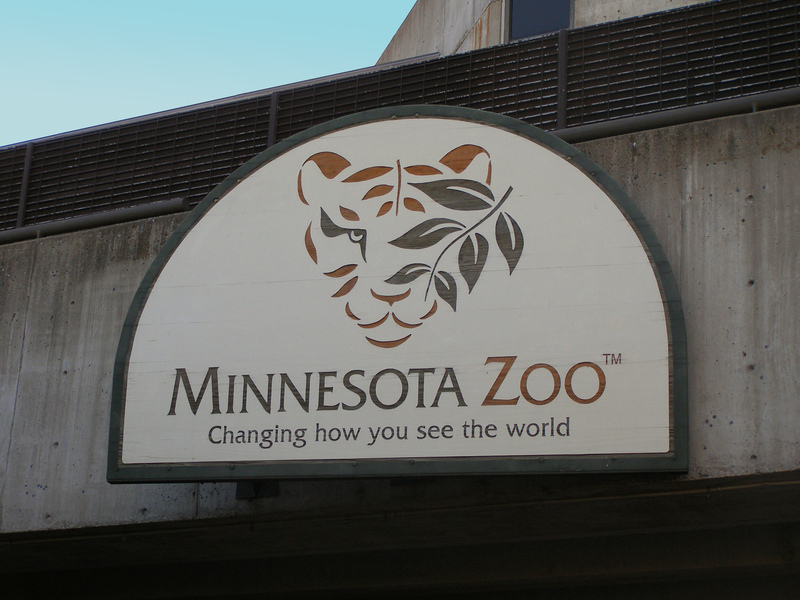 To add to their themed exhibit area, the Minnesota Zoo constructed Russia’s Grizzly Coast, an indoor/outdoor exhibit that showcases animals from Russia’s Pacific Coast, including grizzly bears, wild boars, sea otters, Amur tigers and Amur Leopards. The construction consisted of several new exhibits as well as animal care, holding and support buildings. Each building utilized spread footings supporting cast-in-place concrete foundation walls. The above-grade construction used cast-in-place concrete, concrete masonry, structural steel and wood framing. Prior to construction, we conducted asbestos/hazardous materials inspection of the existing buildings that were demolished to make way for the new exhibit. During construction, we provided the geotechnical evaluation, excavation observations, compaction testing, special inspection and quality control services.